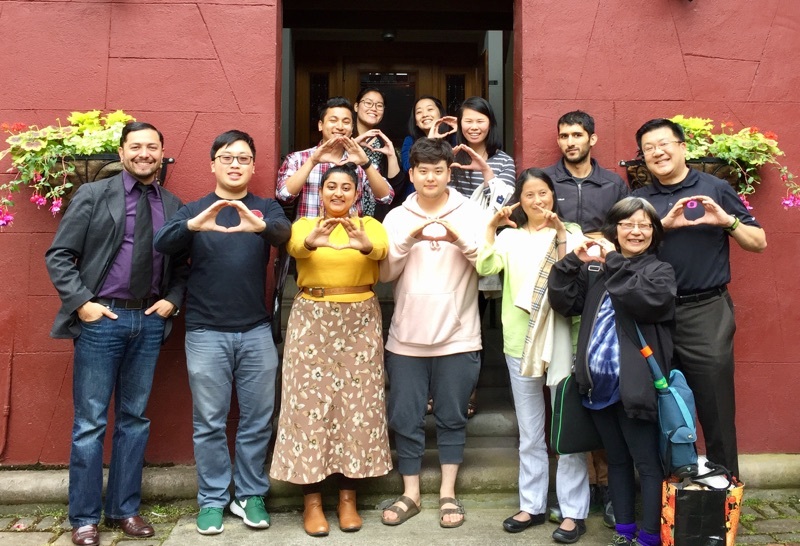 The mission of the Asian, Desi, Pacific Islander Strategies Interest Group (ADPI SIG) is to provide a supportive space for University of Oregon (UO) and community members to discuss and act upon issues related to the diaspora of the Asian, Desi, and Pacific Islander (ADPI) communities on campus. A community that advocates and recognizes the knowledge, resilience, and contributions of its Asian, Desi, & Pacific Islander students, faculty, and staff. Join us for ADPI lunch outings during the second Tuesday of every month. We all have to eat! So let’s plan to eat together. No agendas attached, just pure community networking and social connections. Locations vary each month. Email adpisig@uoregon.edu for up-to-date lunch locations! Our blog is being updated.